Product prices and availability are accurate as of 2019-04-21 21:56:11 UTC and are subject to change. Any price and availability information displayed on http://www.amazon.com/ at the time of purchase will apply to the purchase of this product. Crank up the heat to get a good sear on your food, don't worry, the Cavaliere 30 in. 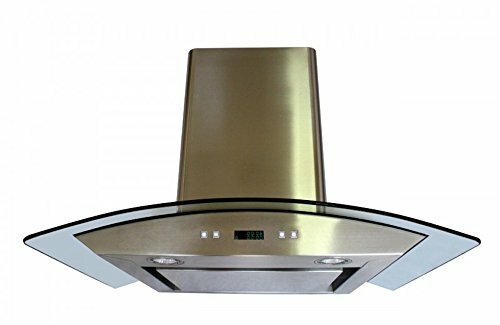 Wall Mounted Range Hood with Stainless Steel Filterless Perimeter Suction will take care of the smoke. 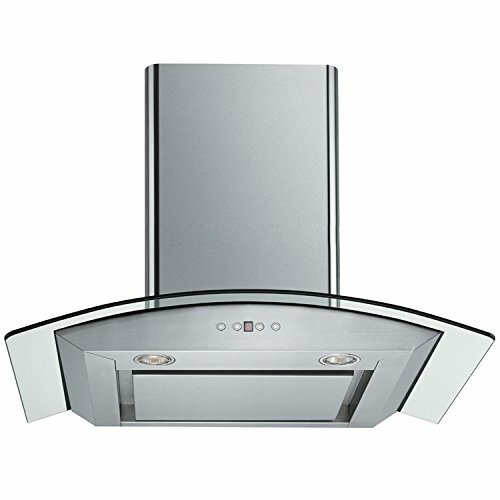 Effective, efficient, and oh so stylish, this wall-mounted range hood is made of brushed stainless steel for the look your kitchen craves. 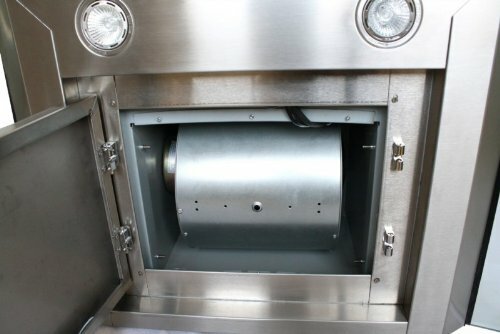 Its whisper quiet single chamber motor and stainless steel panels (Filterless Perimeter Suction) do an incredible job at quickly clearing the air. Two 35 watt halogen lights and the 6 speed touch sensitive keypad ensure ease of use. Additional Information: 6 speed levels, Touch sensitive keypad, Airflow: 860 CFM and 2 dimmable 35-watt halogen lights. 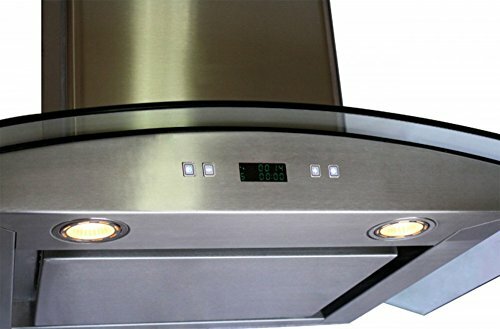 About Cavaliere: Cavaliere offers a complete stainless steel range hood collection. They blend superior components with the latest technologies to create range hoods that cater to your needs. Cavaliere has a special understanding of the kitchen environment, ergonomics, aesthetics, and integration within your home or workplace. They specialize in wall-mounted, island, or under cabinet range hoods that make a statement in your kitchen. Low-noise single-chamber motor (level: 25 dB to 56 dB). 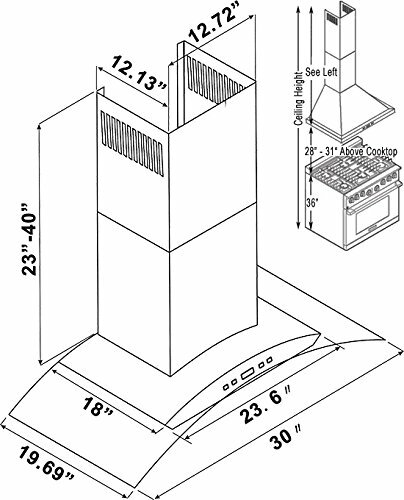 Telescopic chimney fits 9-ft. ceilings. It is vented with a 6" round duct vent on top and a back draft damper.